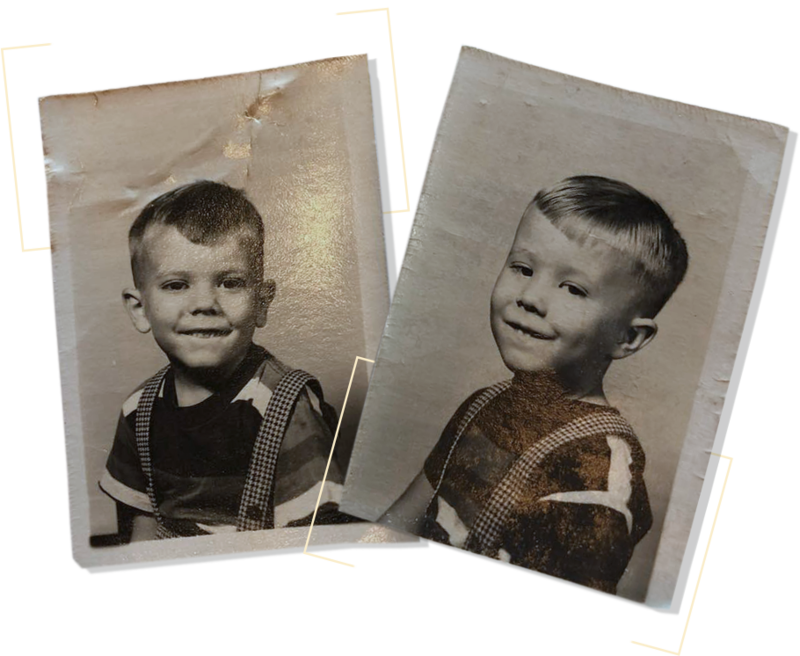 Ron was born in Evansville, IN, where he grew up with his older sister Dianna, twin brother Don, and younger brother Avril II. At age 11, he picked up his strong work ethic when he began working at his family's grocery store. Ron and his two brothers attended and graduated from Mater Dei High School and spent 15 years in Scouting. Ron put himself through school and was the first graduate of the Deaconess Hospital School of Respiratory Therapy, earning his Respiratory Care Practitioner Diploma. 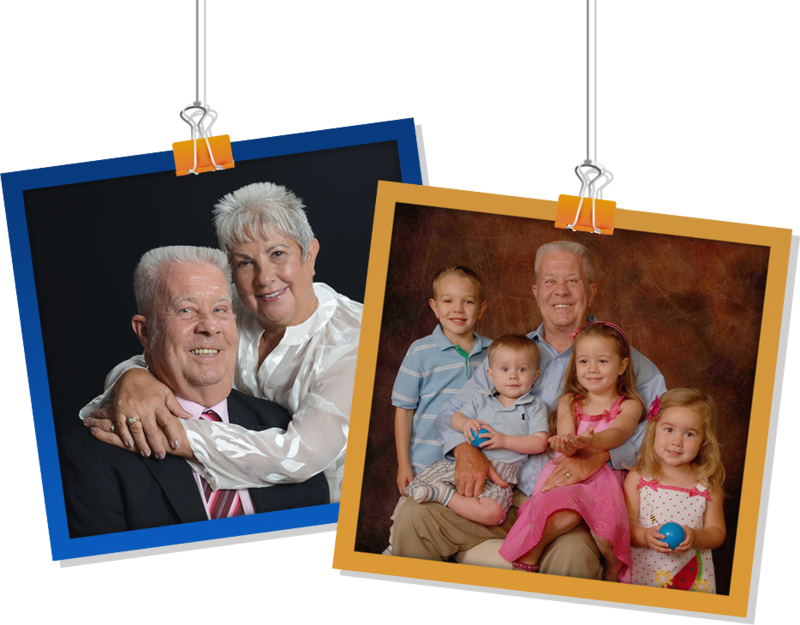 Ron and his wife Karen married in 1967, and together they have two daughters and now four grandchildren - who are the light of Ron's life. 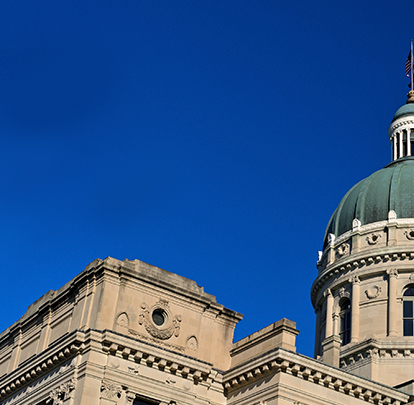 Ron raised his kids and lives with Karen in Northwest Warrick County, where they attend St. John the Evangelist Catholic Church. 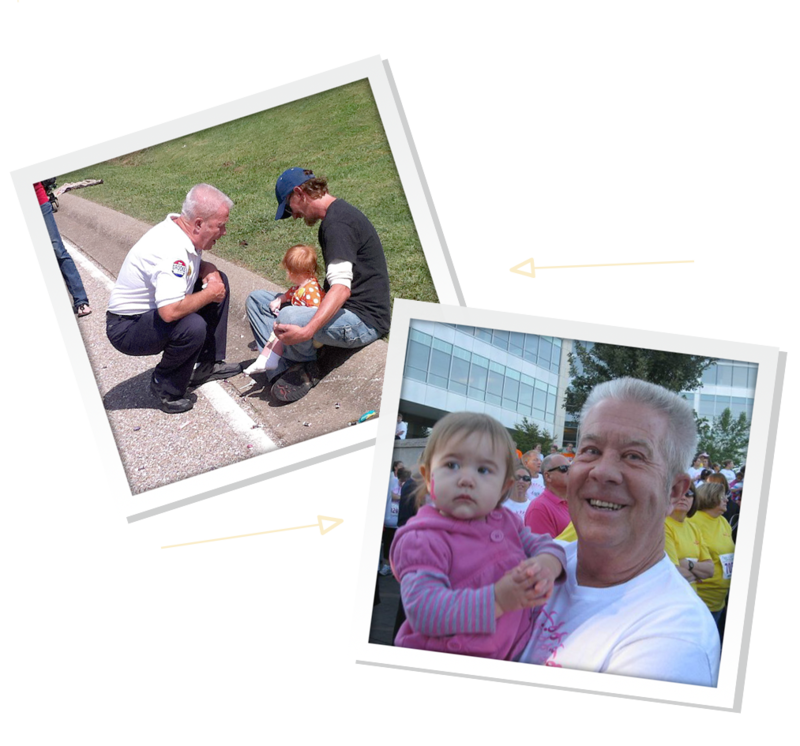 Ron has been involved in our community since he moved here. He’s held multiple positions, and currently serves on the Warrick County Chamber of Commerce as Director. Past memberships include Chairman of the St. Mary’s Warrick Hospital Foundation and President of the Boonville Kiwanis Club. 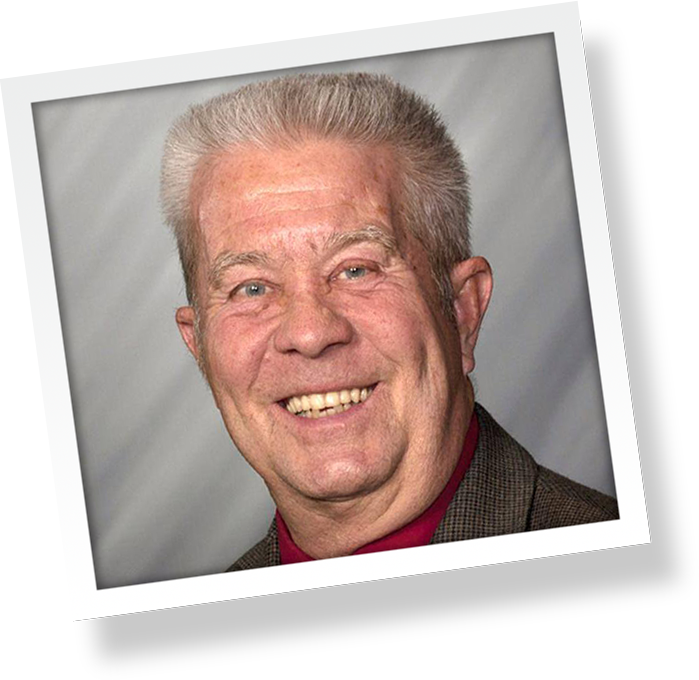 Ron first ran for State Representative in 2010 and won. The people in Spencer, Pike, and Warren Counties know that Ron’s making the government work for them – not for himself or special interests. 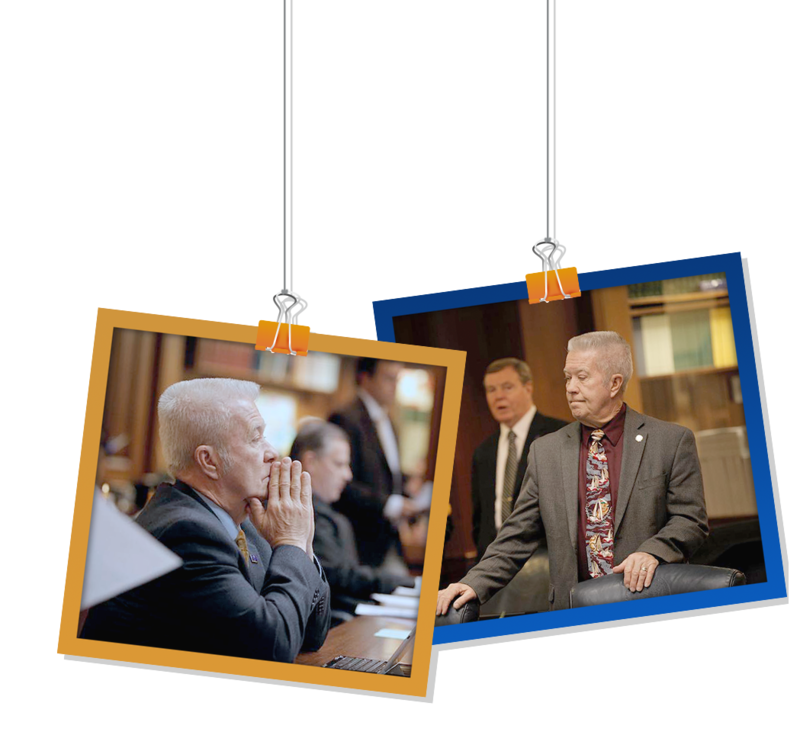 Instead, Ron has been an advocate for fiscal integrity and family values.